The Maternity program at MidState Medical Center offers supportive medical consultation and access to state-of-the-art diagnostic testing for expecting mothers. Board-certified maternal-fetal medicine physicians will work closely with a mother's obstetrician to detect risk factors and coordinate care and follow her through her entire pregnancy to ensure a safe delivery for both mother and baby. For expectant mothers at high-risk for complication. Having a baby can be one of life's most joyous and profound events. 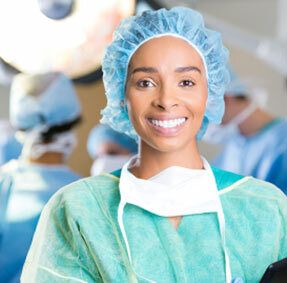 MidState Medical Center Maternity is located in Meriden, CT.
Our board-certified Maternity team follows expecting mothers through their pregnancy to ensure a safe delivery for both mother and baby. 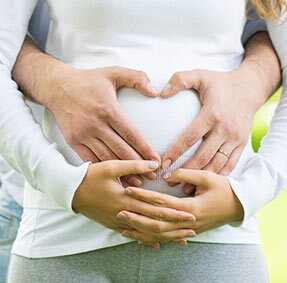 At MidState Medical Center we offer many different services to expecting mothers in all stages of their pregnancy. Useful information for MidState Medical Center's expecting mothers. Great resources for expectant and new mothers.